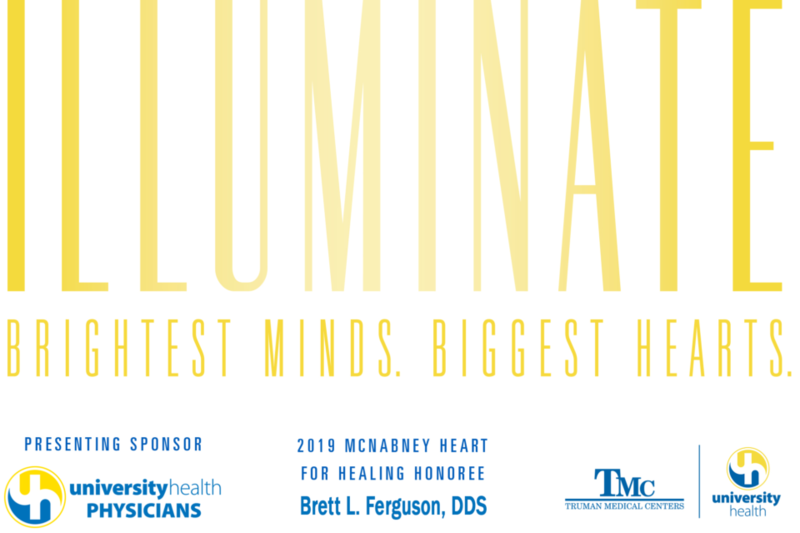 Thank you, Kansas City, for sharing your stories, opening your hearts, and generously supporting the one health system Kansas City can’t live without – Truman Medical Centers. On Thursday, April 18, more than 800 attended the SOLD OUT 4th Annual TMC White Coat Gala. Co-chaired by Toni and Phil Sanders, with Dr. Valerie Chow and The Hon. Jon Gray, the spectacular event has raised – so far – nearly $460,000 in support of Truman’s mission. It’s not too late to be part of the event everyone is still talking about. 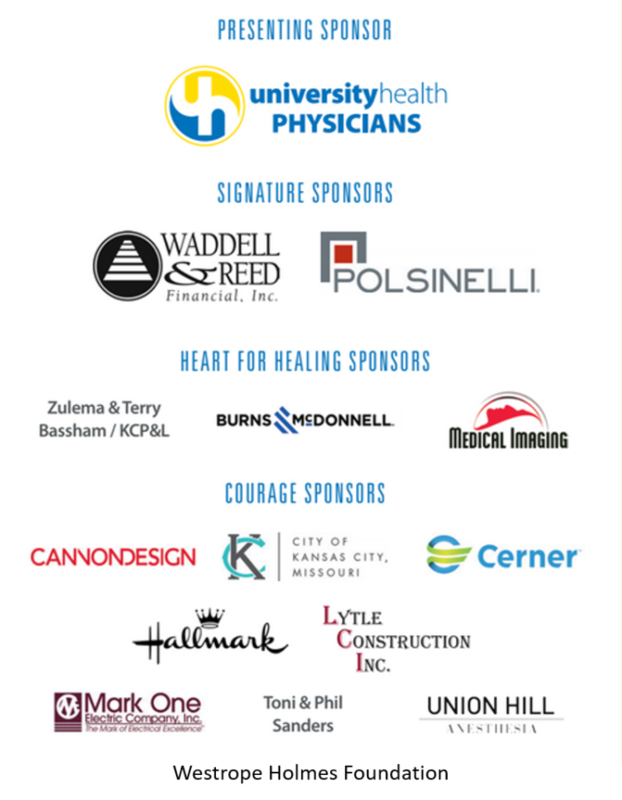 Donate today to add your name to the White Coat Gala Honor Roll. Every gift helps save and change lives. 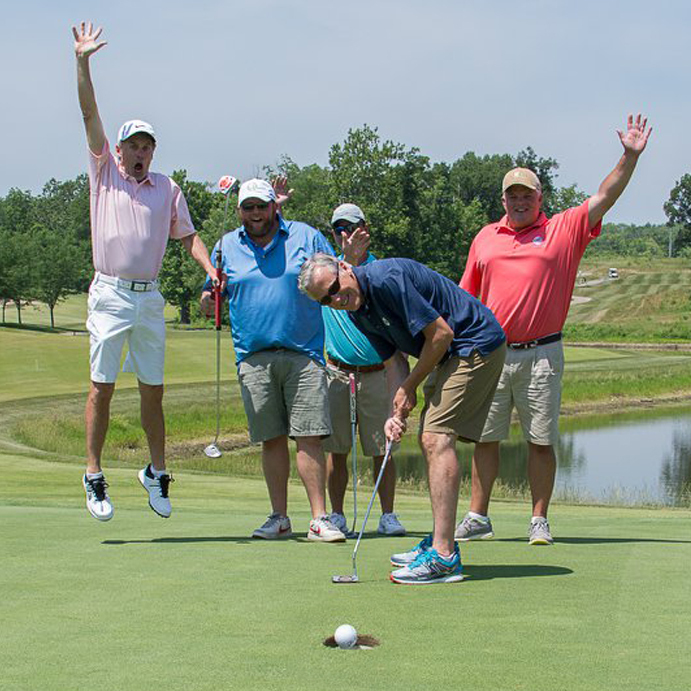 A sold-out success last year, raising more than $172,000 for compassionate care and state-of-the-art medical services for children and families in Eastern Jackson County!